"The Doctor is a pillar of hope, striving for brightness and inclusion", she said. And she's not alone. It bubbles out through words spoken in her native Yorkshire accent. Whittaker, who calls the shoot "fairly epic", says building those relationships was one of her greatest joys in approaching the iconic sci-fi series. Doctor Who returns in the autumn for series 11, which will consist of a feature-length opener followed by nine 50-minute episodes. We still don't have a ton of intel on the upcoming season, but with this latest video something has shifted-the heartbreak over saying goodbye to Capaldi lingers but, especially now that we've seen her in action, we're really excited to meet this new incarnation. 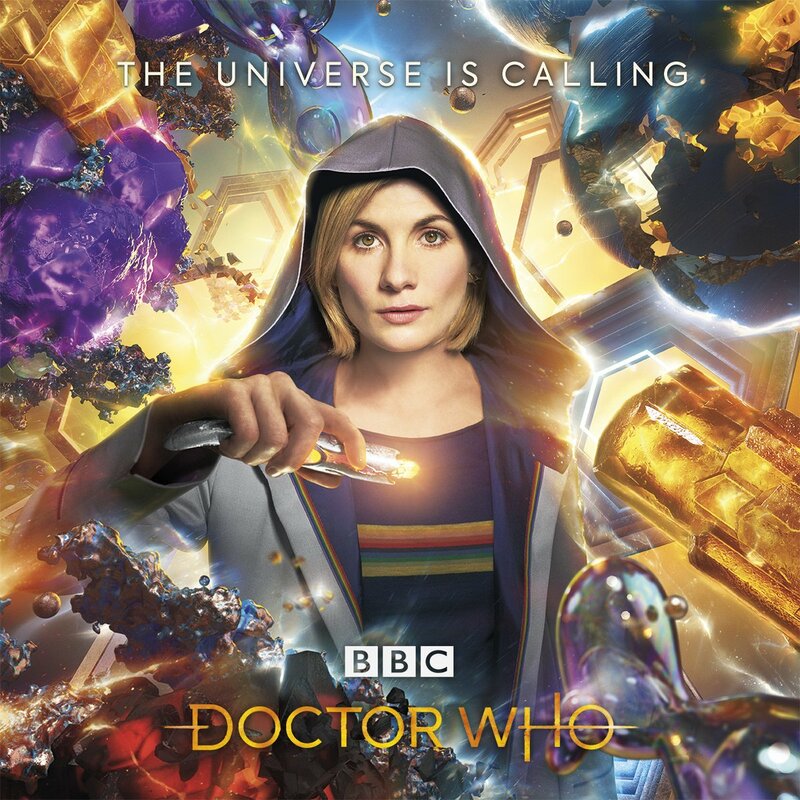 And Chibnall added that he wants the new season, his first as well, to pull in fans who might have previously viewed the show's long history as alienating. "It's 10 standalone episodes, there's no two-parters or anything like that", Chibnall, who became another new aspect of Doctor Who after being tapped as showrunner following Steven Moffat's departure, revealed. "So you won't see very much from the past, though there will be things here and there". Jodie Whittaker is ready to set the precedent for all future doctors. With Jodie Whittaker coming on-board as the Thirteenth Doctor, new beginnings are sure to entice audiences. "New faces, new worlds, new times". 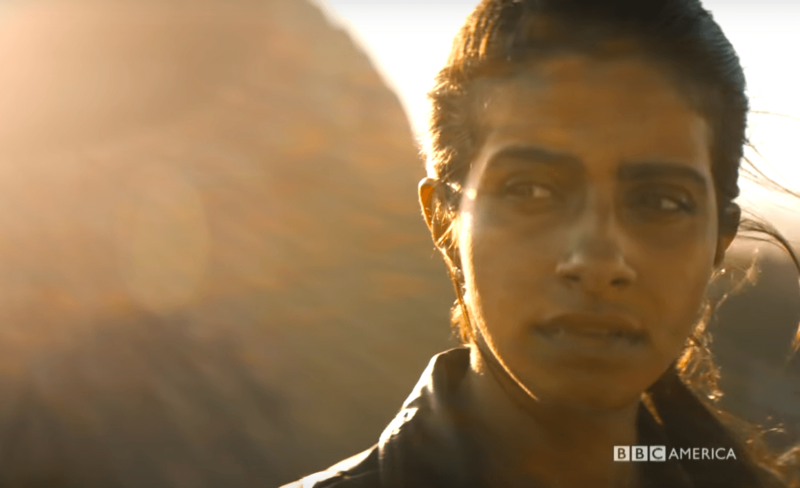 Fans were treated a year ago to a brief glimpse of Whittaker, walking towards the Tardis in a forest, in a clip shown after the Wimbledon tennis final on BBC television. "This season is the best place for new Whovians to explore and discover", Chibnall said. Designed by Arwel Wyn Jones, the new sonic is organic, ergonomic, and after thousands of years, it finally has the red settings. He went on to say that they are a "balance of digital effects and visceral stuff". "We were just casting the Doctor and she felt like our Doctor". Speaking at Comic-Con, Chibnall confirmed there will definitely be a Christmas special this year, in addition to the already-announced 10 episodes.